Make sure you have a place to charge your EV that is convenient. This could be in a garage, driveway or at your work. 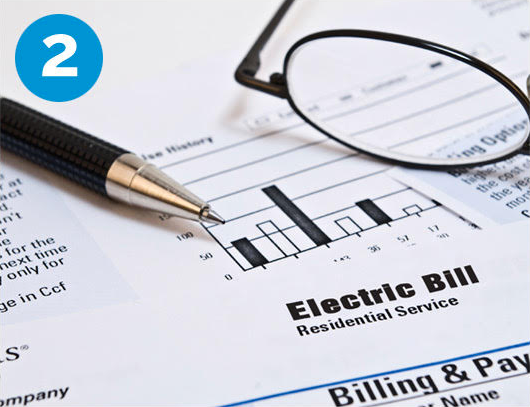 If you manage your utility bill, check with your local utility to see which rate plan is best for you. 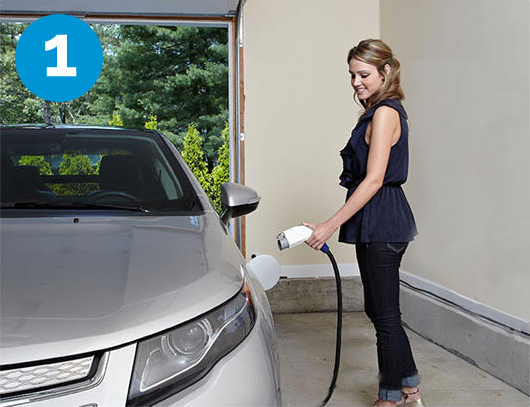 Some utilities offer rate discounts and other incentives for EV drivers. If you plan to charge your electric car at home, contact a qualified electrician to have your home's power supply evaluated. If you plan to charge your electric car at home, you will likely need a home charger. Charging while away from home will require having access to various charging networks. Please visit PlugShare or ChargeHub to find where to charge. 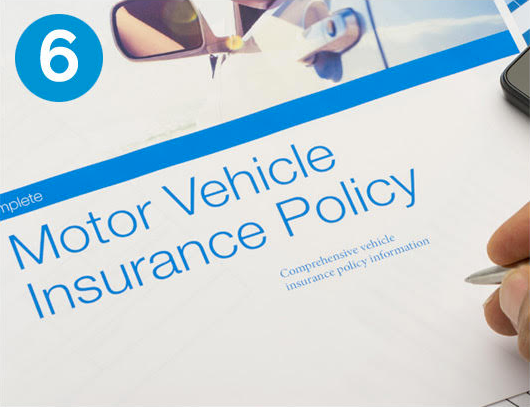 Get a quote from your auto insurance company or shop around for quotes. Many insurers offer special discounts for EV buyers. Consider solar! With solar you can charge your EV on sunshine. Save a lot of money and reduce your environmental footprint. 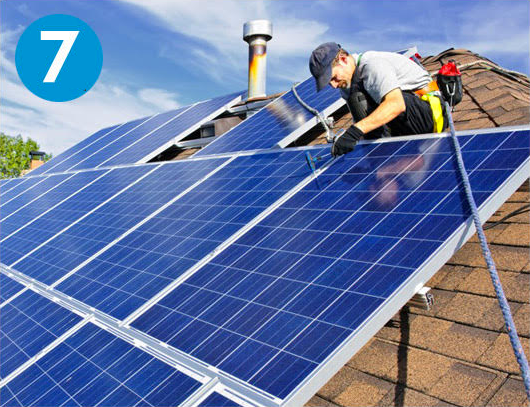 Explore your home solar options. 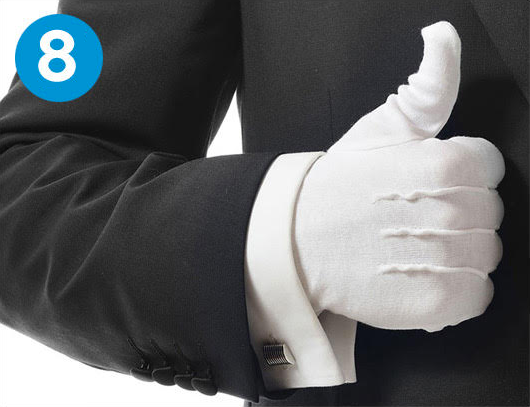 Consider using an EV concierge service that can help answer additional questions that you might have. For LA area residents, car buying service CurrentEV handles it all for you from beginning to end. You're ready to get your EV! Check out our PlugStar Certified dealers. These dealers are specially trained and certified by Plug In America to ensure your experience is the best. Enroll now in the PlugStar Customer Support Program for access to our call center, staffed with EV experts you can trust to help you choose the best option for you and get the most out of driving electric! 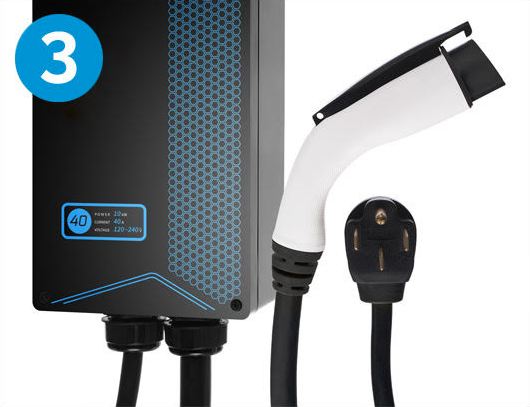 Step 1 Confirm that you have a place to charge your EV that is convenient, available and reliable. Most customers will charge overnight when power rates may be lowest. Consider your charging equipment options. Some manufacturers offer preferred charging equipment. You are under no obligation to purchase the manufacturer’s preferred brand. Feel free to shop around at electronics stores or online retailers. You can also use the PlugStar charger finder to help you decide which is best for you based on the make and model of the EV(s) you are considering. Consider your options for charging while away from home. Online resources such as PlugShare or ChargeHub display charging stations in your local area and beyond. While some may be free to use, others are privately operated networks that require a subscription. This is typically true of “fast charge” stations that most all-electric EVs (not plug-in hybrids) can take advantage of. Take a look at what’s available where you travel most and decide whether you wish to enroll in any of these networks. With solar, you can charge your EV on sunshine. Not only does this reduce your environmental footprint it can also save you a lot of money. Many solar manufacturers and installers offer great deals and discounts for EV drivers. We encourage you to explore your solar options as you consider your next ride. Once you’ve completed these steps all you need now is an EV and you’re ready to drive electric! Check out our PlugStar Certified dealers. These dealers are specially trained, certified and supported by Plug In America to ensure your experience is the best it can be. 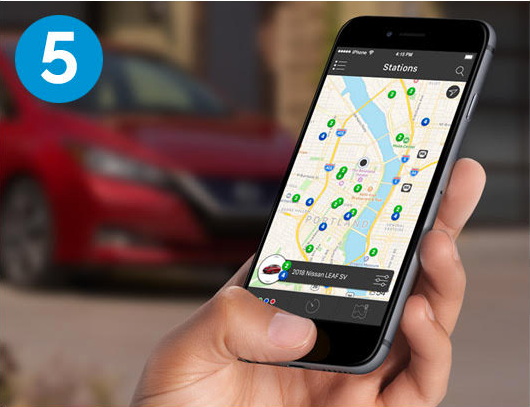 Sign up today and you’ll get instant access to our EV help line where electric car experts can get you the information you need to get the most out of your electric ride. Plug In America can be a great resource. Consider joining us today and become part of a national movement to electrify America for the 21st century! No home charger meets your requirements. Plug in America makes no representations or warranties as to the suitability of this information for your particular purpose, and that to the extent you use or implement this information, you do so at your own risk. Plug In America recommends that electric work be performed by a licensed electrician. 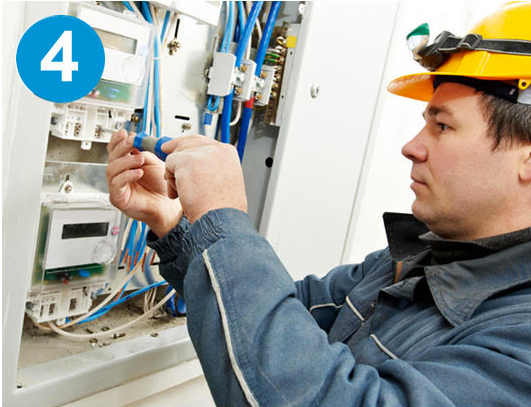 Electrician You'll need an electrician to verify your home circuit Amp capacity, and potentially to install a new ciruit, or your chosen hardwired charger. Future Proofing Future EVs will be able to take in more power and charge faster. Consider a 40 or 50 Amp charger to future proof your home. Thoughts? Questions? Let us know.